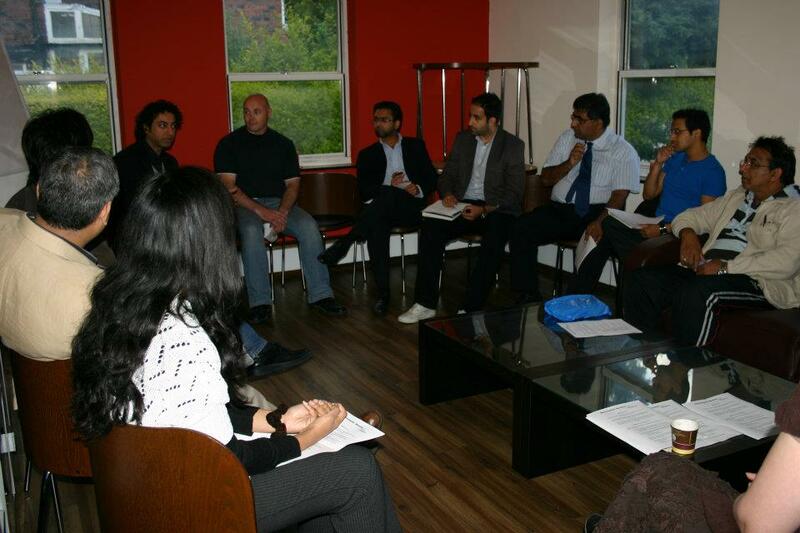 The Manchester Muslim Writers was launched on May 9th 2009. The aim since the start was to nurture writers of Muslim origin in the art and craft of creative writing. Our long-term goal is to weave the narratives of Muslims into the tapestry of British life. Joining the Manchester Muslim Writers offers the opportunity to meet like-minded individuals who have so much in common with you. Poets, novelists, screenwriters, bloggers – they are all members of the Manchester Muslim Writers. Coming to the Muslim Writers also give an opportunity to release the muse, to get the creative juices flowing. Whether you want to start writing for the first time, or you have hit writer’s block, we can help you break through the barriers and release those words onto paper.